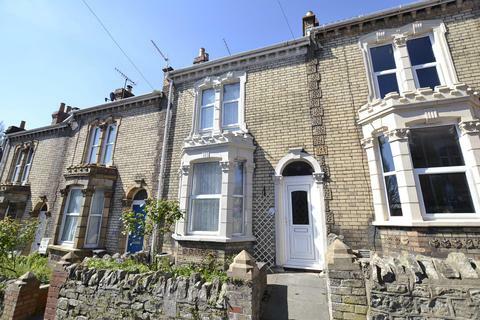 A truly delightful Victorian terrace home located on Avondale Road. Having been in the same family since 1962. Welcoming its new owners with open arms to add their own style and personality whilst having seen upgrades with double glazing and central heating in the past. 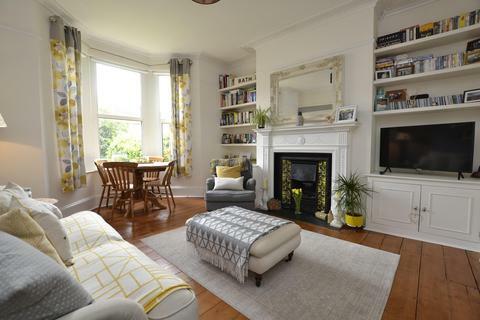 A beautiful light and bright two bedroom garden apartment bursting with period features and charm. Accommodation includes, sitting room, kitchen, bathroom, two bedrooms, front and rear garden. 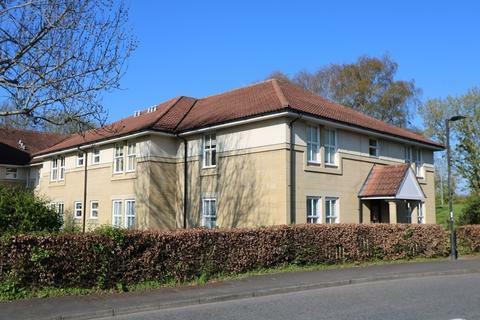 A first floor one bedroom retirement apartment within Meadow Court, a purpose built development comprising 34 apartments set in attractive landscaped gardens managed by Curo. 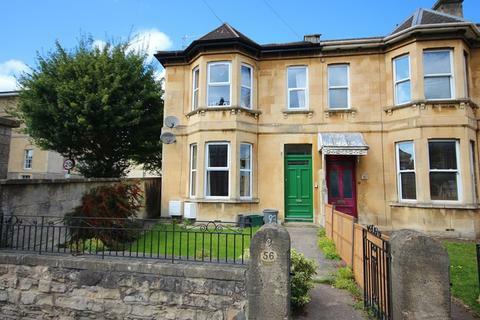 Property Link Estates are a family owned letting agency under the management of Phillip and Julie Ilic who together have many years experience in the Letting and Management of residential property in Bath and its surrounds. Reside specialise in the rental of high quality homes and the superior level of service those properties require. Both Landlords and Tenants benefit from our attention to detail, our cutting edge range of services and our commitment to excellent customer service, validated by our numerous positive Google Reviews. 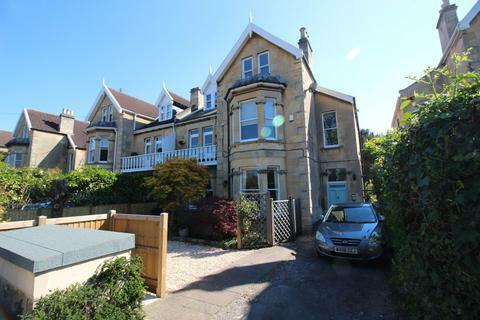 We let a wide variety of properties in the World Heritage city of Bath and the surrounding towns and villages, from contemporary city apartments to sprawling Georgian estates.